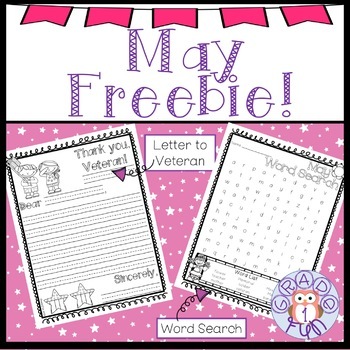 This FREEBIE contains one May themed word search and a template for students to write a letter to a veteran! 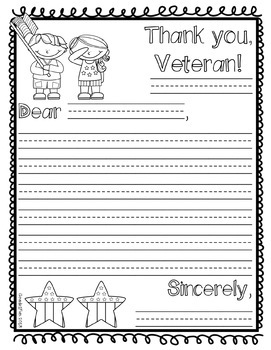 The letter to a veteran comes from my May Draw and Write Prompts resource. 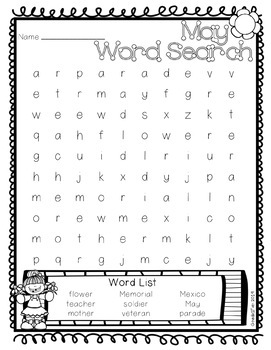 Check it out for daily writing prompts for the month of May!